2iC is an award-winning, innovative software company setting the standards for future defence systems. 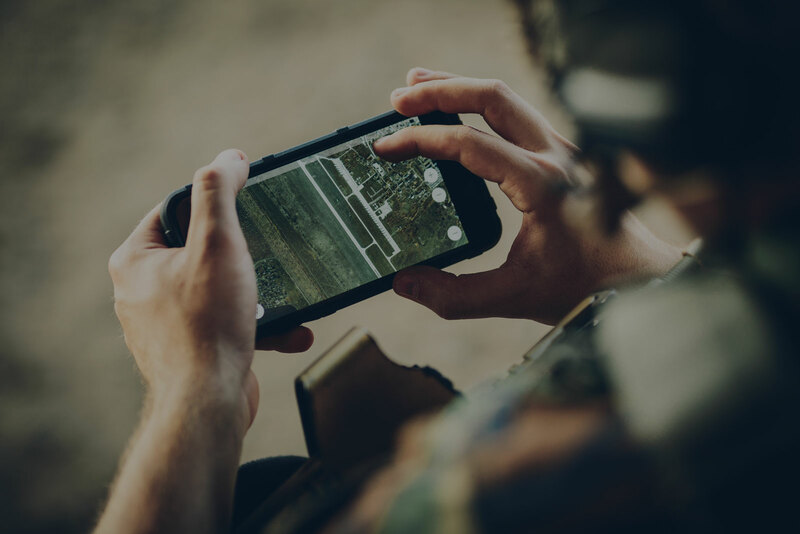 2iC’s off-the-shelf software is designed and proven to enable flexible interoperability in the battlefield, faster, cheaper and with less risk than previously possible. 2iC invented the Lean Services Architecture and the Ministry of Defence (MoD) contracted 2iC to publish it as an open standard using the Open Government Licence in January 2014. The Lean Services Architecture specification is an important part of the MoD Land Open Systems Architecture (LOSA) programme. It allows the MoD to enable interoperability at the tactical level and realise the benefits of open systems through the adoption of a standard services interface definition. 2iC is an active and respected member of several MoD technical working groups, setting the future defence standards for vehicles, soldiers and bases. techUK is the trade body for UK technology companies, 2iC is the elected chair of the Defence & Security SME Council which represents members to wider industry and government, including Ministers. DSEI is the largest defence and security event in the world. In September 2013 2iC won the DSEI Innovation Challenge. In selecting 2iC the judges acknowledged the importance of 2iC’s innovation for future interoperability for both UK forces and coalition partners.